The life, hopes and dreams of a kids and their BMX coach training in a South African township (Kayamandi), waiting for competition day. Throughout the process they will learn much more than just how to pedal. Kayamandi is a suburb of Stellenbosch in the Western Cape province of South Africa located off route R304. The name means “nice home” in the Xhosa language, from khaya meaning “home” and mnandi meaning “nice”. 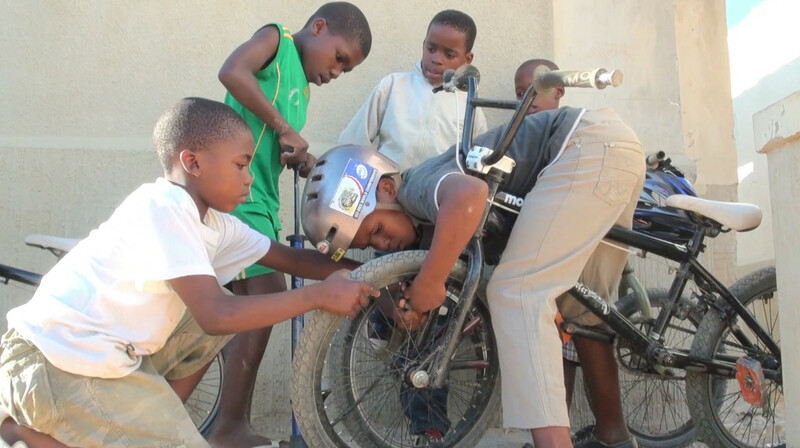 KAYABIKE explores the use of biking as a way of personal development in the context of this South African suburb. 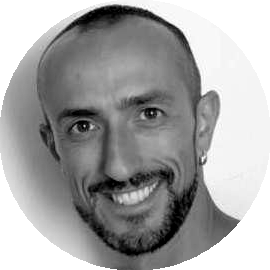 I am an independent documentary filmmaker, traveler, dreamer and bicycle enthusiast … on the constant search for truth. 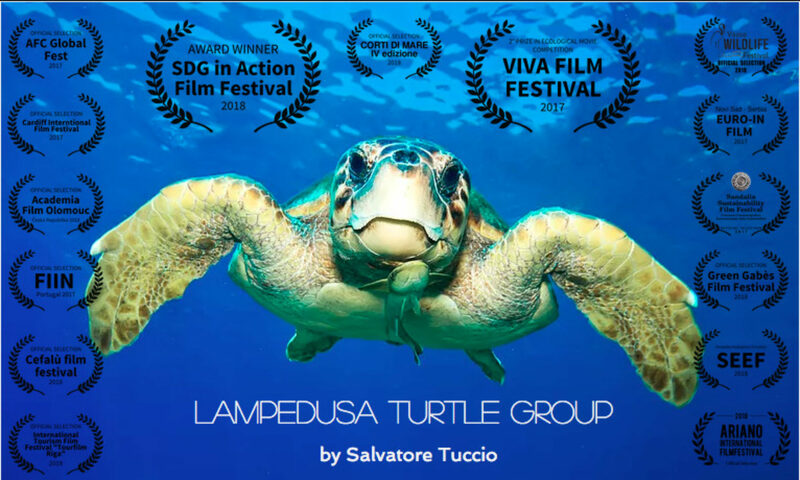 I entered the world of documentary filmmaking through curiosity using it as a tool for the exploration of reality, having traveled and lived extensively throughout Mediterranean Basin, Europe, Africa and North and South America. 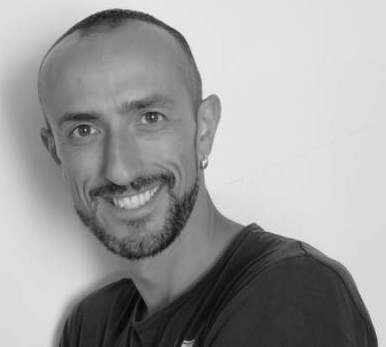 Generally working alone, self-producing and self-funding my own projects, I am particularly interested in exploring environmental and social justice issues. My first short film have covered the topic related with the perception of bicycle and conflicts generated in a city (¡A Piñón! 20′, 2011) and has been screened widely around the world. 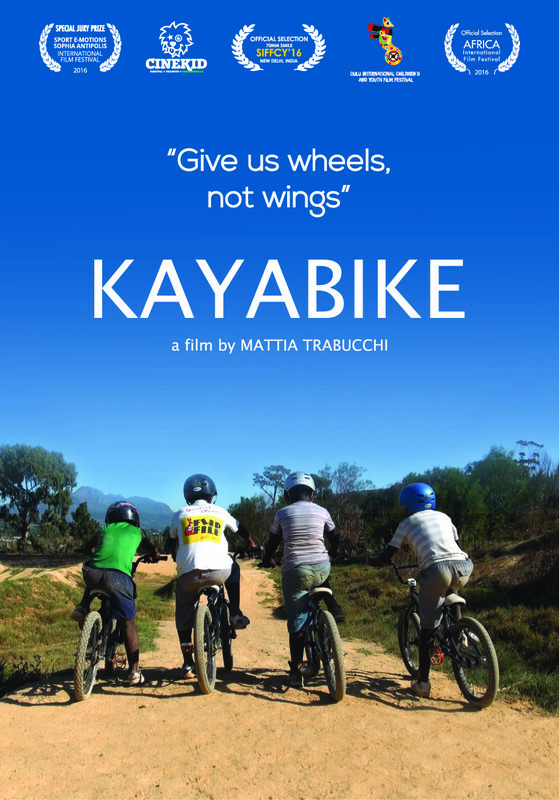 KAYABIKE is my second film and explore the use of bicycle as a way of personal development in an informal settlement in South Africa.